Sherri Dodd is a career missionary, ministry leader and a Professional Certified Coach. She has a passion to see cross cultural workers thrive, not just survive. She has been coaching professionally since 2003 and enjoys coming alongside those who are venturing out by faith into new ministry territory. In addition to her Th.G. degree, Sherri is a graduate of the Institute for Life Coach Training. She is also a facilitator of the Prepare/Enrich assessment that she uses in her coaching for married couples. During her more than twenty years of experience as a missionary in Europe, Sherri dealt with every aspect of church ministry. In her role as pastor’s wife, she worked with diplomats, international executives, military personnel, teachers, professors, missionaries, and every type of church leader. She has encouraged people from over 40 different countries and 25 different denominational backgrounds. She understands the pressures of adjusting to new cultures, learning new languages, moving nationally and internationally. Sherri knows what it takes to build a ministry, a home, and a family. She has been married to her high school sweetheart, Randy since 1975 and has experienced both the rewards and the difficulties inherent to balancing marriage and ministry. 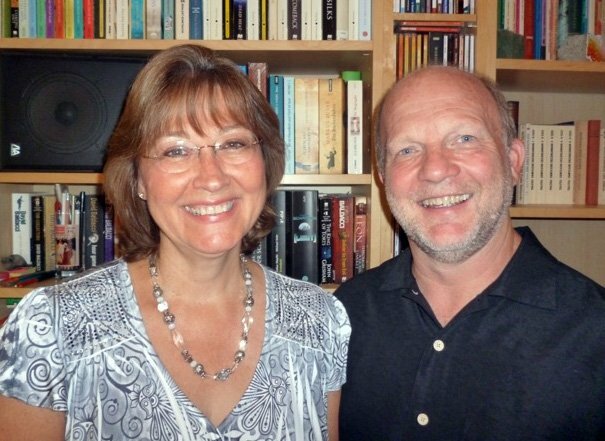 Sherri and her husband continue to serve with Global Ministries Fellowship. The Dodd’s have two grown daughters and one teenage son. 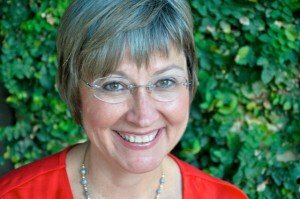 Sherri has often served as a public speaker and women’s ministry consultant. She is a gifted communicator who has spoken in numerous churches both in Europe and the United States. As a PCC coach with the International Coach Federation, Sherri is qualified to come alongside new coaches who are seeking ICF credentials. Sherri helps these individuals hone their skills through her Mentor Coach package. Sherri is also a member of the Christian Coaches Network. She is currently an active member of the First Baptist Church, McDonough, GA.